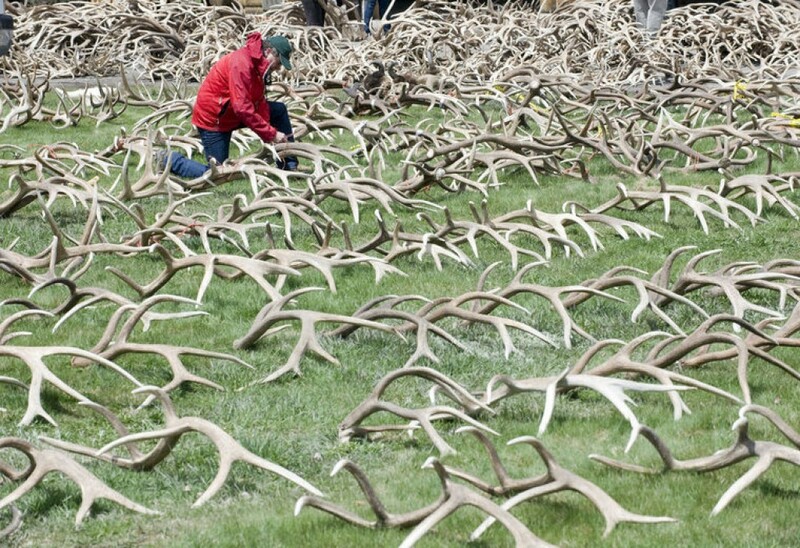 History comes alive in Jackson Hole. 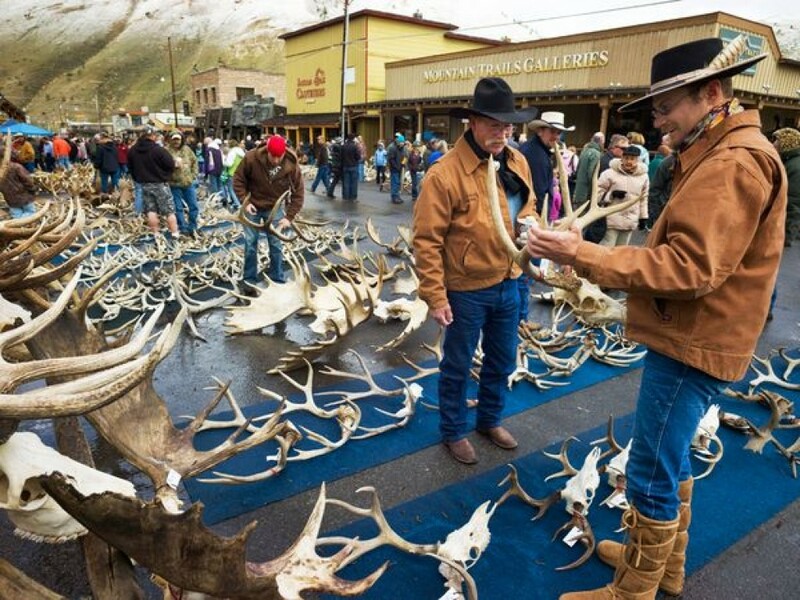 The Jackson Hole Shootout has been a Wyoming tradition since 1957. The fun begins at 6:00pm every summer evening, except Sundays - there’s no shootin’ on Sundays! The Shootout is the longest, continuously running gunfight in the United States and it is estimated that more than 4 million people have witnessed the Shootout through the years. 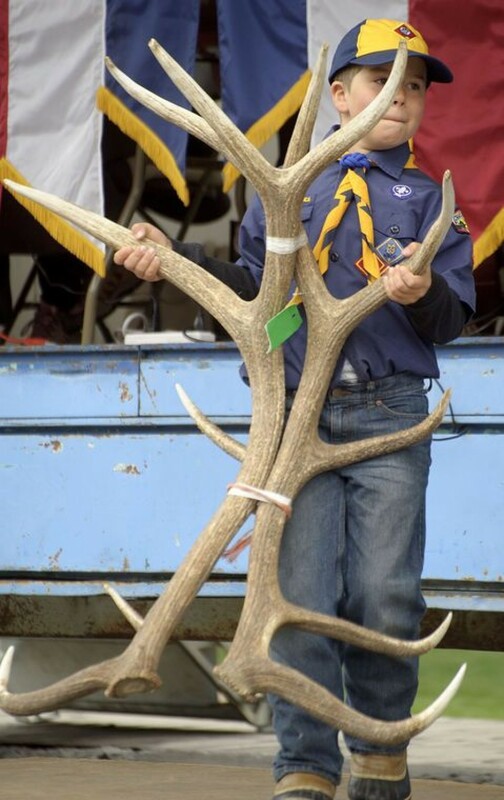 When is the Town Square Shooutout in Jackson Hole? 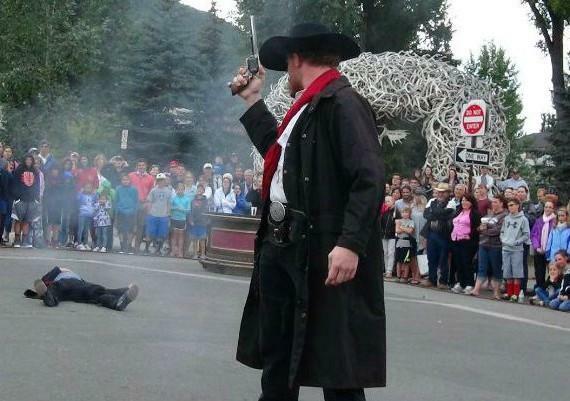 The Jackson Hole Shootout Takes Place: Monday-Saturday at 6:00pm on Town Square from Memorial Day through Labor Day. Free to the public. No reservations necessary. Spectators begin gathering on the northeast corner of Jackson’s Town Square beginning at about 5:30pm and enjoy ice cream and other refreshments available at businesses around the Square. What's the legend and history behind The Jackson Hole Shootout Gang? Clover the Killer was a hardened outlaw who rode into the dusty streets of Jackson like he owned the place, ready for a fight with anyone who stepped in his way. He was the meanest, ugliest, no-good, hoss-thief this side of Teton Pass. Clover the Killer was no match for the Cache Creek Posse, however. The good guys, the ones whom protected the women, children and citizens of Jackson. Every night throughout the summer, starting in June 1956, the Posse would drag Clover the Killer into Town Square in an attempt to hang him. Undoubtedly, Clover never felt the noose tighten around his neck. Either his thieven' friends would come a ridin' with their six guns and steal Clover right out from underneath the Posse or the rope would break or somthin' would happen. This was the beginning of the Shootout Gang. How did the Town Square Shootout get started? How it all started can be debated. We know that the purpose of the Shootout was to draw tourists to town.They started the shootout at 8 p.m. with a mission to attract visitors to stay in local hotels and motels, eat in the restaurants after the show and spend their money in the gifts shops. Whether it was a group of businessmen concocting the idea at the local Tavern or whether it was Clover Sturlin (A.K.A. Clover the Killer) coming up with the story all by himself, one thing is for certain. The Shootout was an immediate success, with crowds in the thousands and ten thousands each season, and it remained successful for the next 50 years. In fact, the Jackson Hole Shootout is reportedly the longest continually running gunfight in the United States. What was the Shootout like in the old days? The early years were filled with wild abandonment and very little structure. Many of the performers improvised and the crowd could not distinguish between real-life and make believe. In fact it was these early years that led to the adoption of rules and safety regulations. Despite the crowd size and sheer number of guns, horses, characters on the rooftops, and falls on the street; very few people were injured. That is except for the man that was actually hung, another that had a black powder gun blow up in his face and another with a broken leg. The occasional cast member might have a drink…maybe two or three, which proved to be a danger in its own right. Although the original show evolved through the years, the basic premise of hanging Clover the Killer was used until the mid 1970s. By this time the original cast members had moved on and new members would create different characters and more elaborate scripts. Now it was Nolan, "Killer" Johnson and "Sheriff, Gentleman" Bill Towsend who led the performance of good guy versus bad guy. And in 1978, "Mean" Mike Meade joined the cast and became one of the first mangers of the Shootout Gang. It was during this era that the gang realized a need for fundraising to help pay for the costs of the performances. If it wasn't for the dedication of "Mean" Mike Meade, the Bar-J Chuck wagon fundraiser, local businesses, the Chamber of Commerce and a lot of local support, the Shootout may have seen its last show.Costs were exceeding $14,000 per season for props, clothing and cast members. At this time the show was running seven days a week and the time commitment had become too much for some of the members. As manager, Mike was able to rally the troops and keep the Shootout going strong into the next era. The Gang also accepted new rules and regulations such as no swearing or drinking. The next era extends from the early '80s to the late '90s. Mayor Bill Westbrook was the manager for most of this era. Fundraising efforts continued to subsidize the growing need for new costumes, guns and cast members. By 1992, the budget had exceeded $20,000 per season and gang members were making $8 per show. Bill was passionate about the Old West and keeping the script fresh and exciting. He began to include tourists as part of the show, keeping the crown interested and involved. Bill was also very versatile, playing as many as five characters in one season.They included Juan Peso- the name speaks for itself, Dead Eye Jack McGrew-the meanest villain that ever walked the streets, the honorable Judge and an inebriated jurist who amazingly was the only one left standing at the end of The Judge show. In the early 2000’s the Shootout Gang was going strong with a ten member cast, bolder scripts and continued support from local businesses. Corry Koski, (A.K.A. Doc) son of Nolan "The Killer" Johnson was the Manager. Currently, the Jackson Hole Chamber of Commerce is proud to work with the Jackson Hole Playhouse to present the Shootout. The costumes and characters impress spectators and, although the Gang has become a bit more refined since the days of wild abandonment, the Gang continues to present a truly spectacular show filled with the lore of the Old West, bringing characters to life in the streets of present-day Jackson. Jackson Hole Shootout Gang members are the lifeblood of the community and can be seen at fundraisers, fairs, rodeos and other shootouts in the West. It has become a tradition that lets Jackson Hole live up to its boast of being, "The Last and the Best of the Old West." 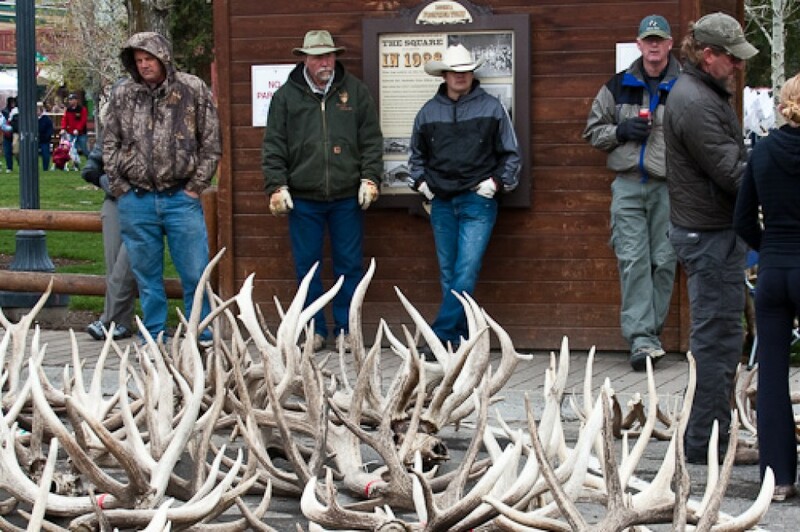 The Jackson Hole Shootout has been a Wyoming tradition since 1957. The fun begins at 6:15pm every summer evening, except Sundays – there’s no shootin’ on Sundays! Spectators begin gathering on the northeast corner of Jackson’s Town Square beginning at about 5:30pm and enjoy ice cream and other refreshments available at businesses around the Square. The Shootout is the longest, continuously running gunfight in the United States and it is estimated that more than 4 million people have witnessed the Shootout through the years. 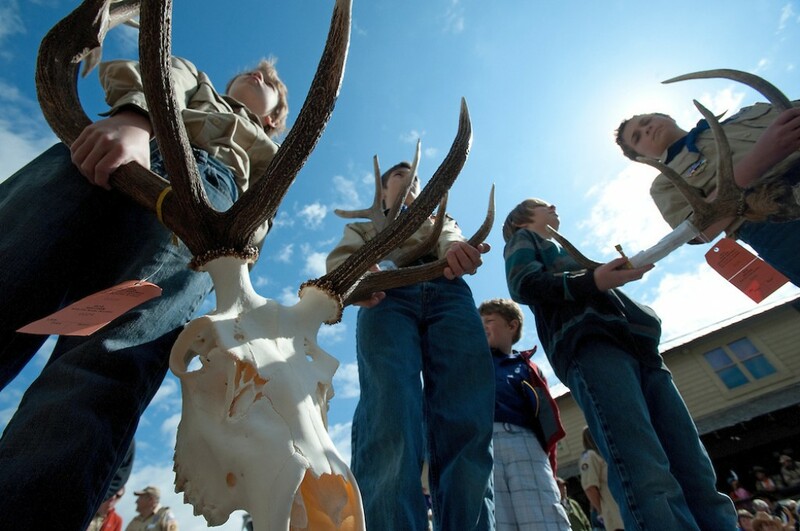 Local author Alexandra Fuller explores the Jackson Hole Shootout and other old west traditions of Jackson Hole, Wyoming in National Geographic. Read the story at nationalgeographic.com.